The battle for Android supremacy is in high gear again with two Android heavy hitters showing off their new flagship devices. 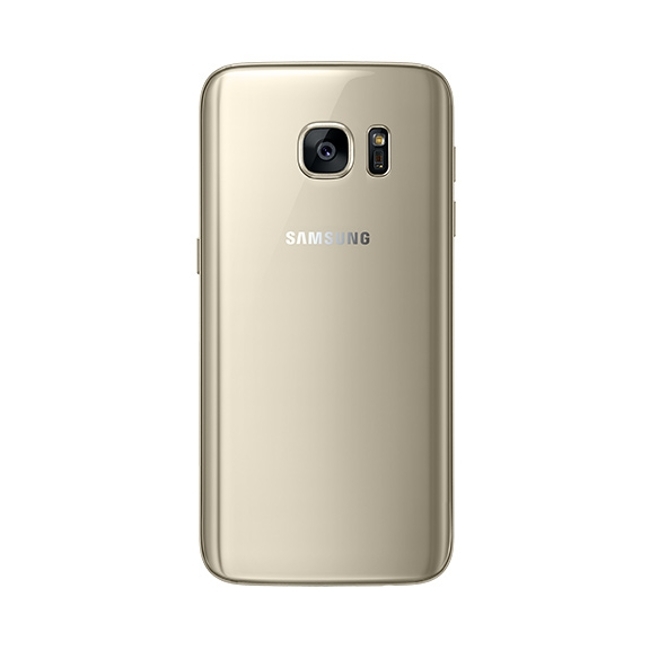 Will Samsung keep its market share lead with the Galaxy S7? Or will LG continue to climb with its newest version of the G-series, the LG G5. Samsung’s latest flagship phone improves the design of the Galaxy S6 (no more big camera hump) and adds back in some missed features – such as expandable memory. It also improves on the design, by making it water resistant and dust resistant. LG takes a different path with its latest flagship. 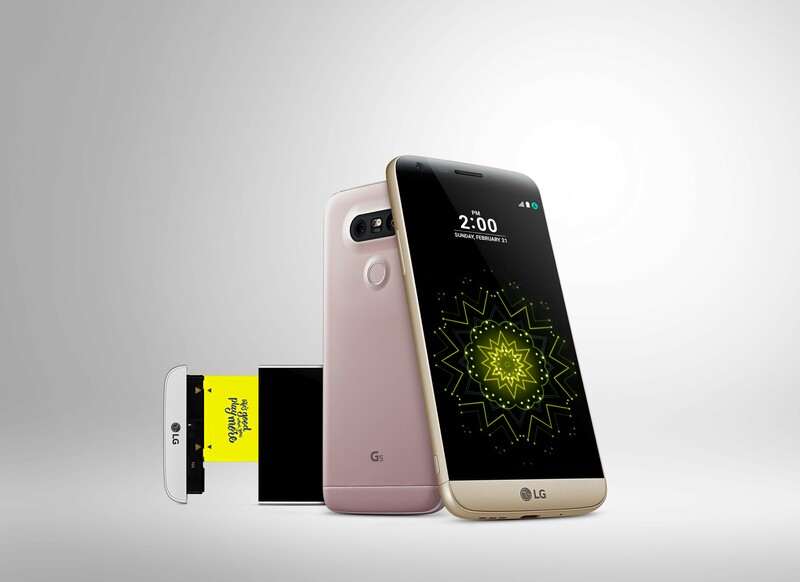 The LG G5 is modular, allowing not only the battery to be exchanged, but also can be used with different accessories. For example, the LG CAM Plus will have a dedicated camera button, dedicated video button and a scroll button to zoom, while adding in a 4,000 mAh battery to the phone. Both the LG G5 and the Galaxy S7 sports high end processors, Snapdragon 820, coupled with 4GB of RAM. There are some key differences between the phones. The S7 still has microUSB port, which is fine since most people have tons of microUSB cables. The G5 does have a dual rear camera which allows the phone to capture a larger scope. If you’re looking for a smartphone for 2016, Samsung will be offering the Gear VR with a pre-order of its newest flagship. Visit Samsung Promotions for more details. What do you think? 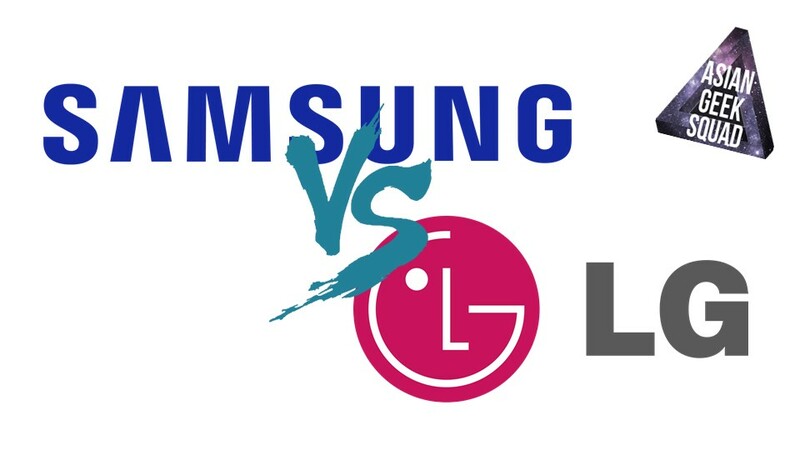 Samsung Galaxy S7 or LG G5? Tweet us @AsianGeekSquad!